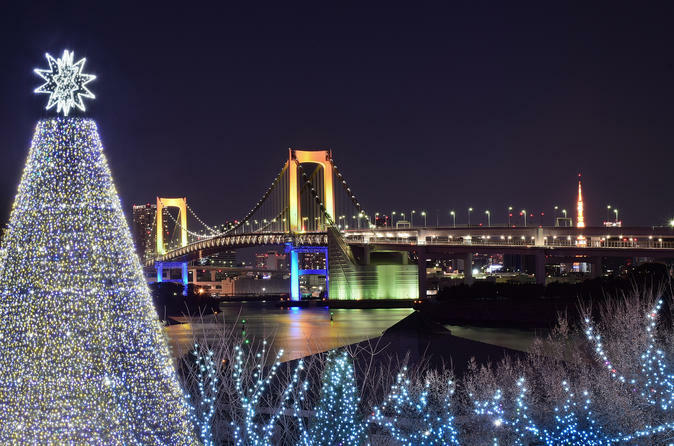 On a private and personalised walking experience with a Local Host, discover Tokyo's Christmas sights and traditions together. Get oriented with the city and immerse yourself in Tokyo’s unique culture during the festive season! Join a like-minded Local Host to explore a neighbourhood or two of your choice or to visit the most famous festive sights, discovering hidden local gems nearby so you can see the city through the eyes of the locals. Stop to try some festive Tokyo delicacies at a hand picked place that suits your preferences, budget and dietary requirements. As well as visiting the places you most want to see, stop by local spots and places of interest along the way to get an authentic insight into local life in Tokyo during the festive season. Your Local host will also advise you on the best way to spend the following days of your trip, allowing you to discover other areas of Tokyo that you will love and revealing other hidden gems that they know you’ll love.